A former NFL and Miami Dolphins player was arrested on a domestic violence charge after he pushed his wife during a “tug of war” over one of their children at their South Florida home Monday night, authorities said. James McKnight, 40, faces one count each of battery/domestic violence and resisting an officer without violence after the incident at 16705 Berkshire Court in Southwest Ranches, a Broward Sheriff’s Office arrest report said. 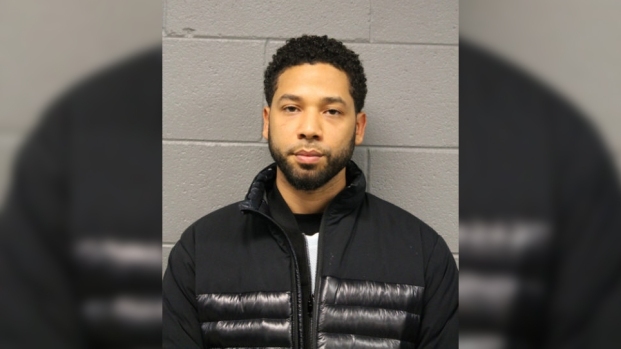 During an argument over an alleged affair by his wife, McKnight tried to remove the children to a different room to speak with them privately, but his wife objected, according to the report. “A tug of war ensued using one of the children. Each was trying to pull the child away from the other,” the report said. McKnight then pushed his wife, causing her to fall back and over a table, but she wasn’t injured, according to the report. When deputies arrived, McKnight resisted attempts to handcuff him by pulling away, the report said. After he was cuffed he also refused attempts to get him to sit down, but he was forced to the ground through a back leg trip, the report added. The former wide receiver began his NFL career in 1994 with the Seattle Seahawks, where he played five seasons. He also played for the Dallas Cowboys before spending three seasons with the Dolphins from 2001-2003. It wasn’t immediately known whether McKnight has an attorney. 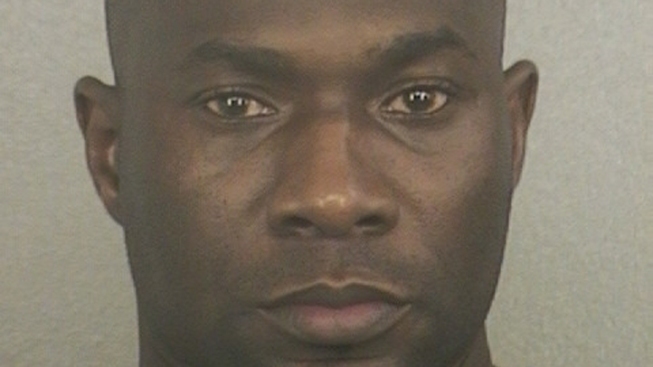 He is being held on $1,600 bond at the Broward County Main Jail, online jail records said. McKnight was arrested in a previous domestic violence incident in October 2011 after he hit his wife, according to the BSO.